Got a little inspiration for you today. 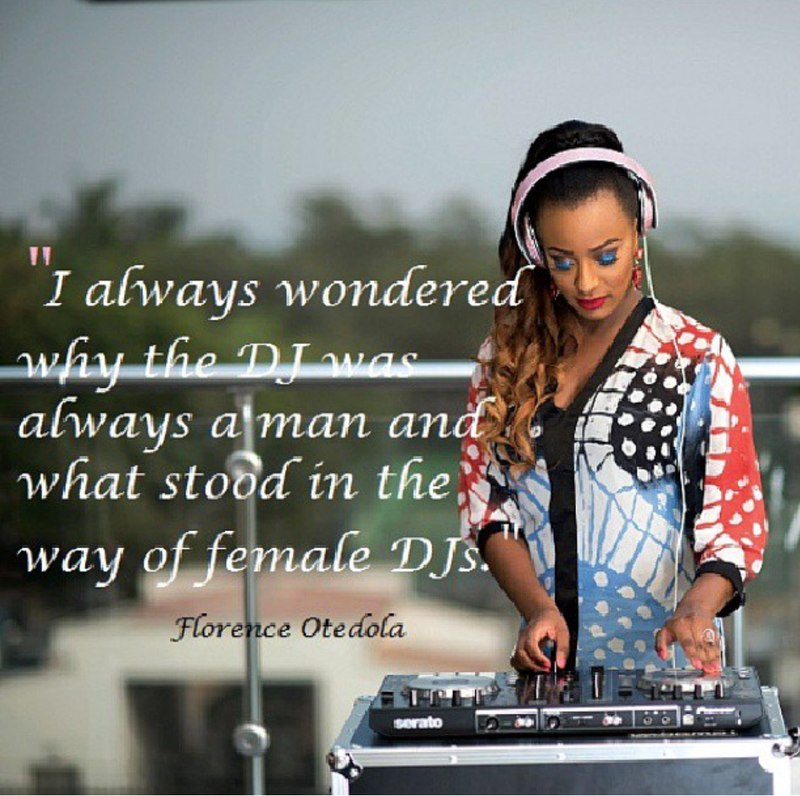 Early on this year Cuppy, one of Africa’s youngest female dj was interviewed by Forbes Woman Africa. During the interview, the ambitious star was candid on many instances leading to her rise to success; From buying her very first second hand desks at the age of 16, her fear of failling, what she thinks about the African creative industry, being a female dj from the motherland and finally her message to young achieving African women.